KUALA LUMPUR: Former Pandan member of parliament Rafizi Ramli is urging Tabung Haji (TH) to set up an independent body to audit its haj management operations. He said this would ensure there was no corruption or misappropriation of funds. “This independent audit operation can be conducted as a part of Tabung Haji’s restructuring process, which is slated to be announced soon,” he said in his blog today. 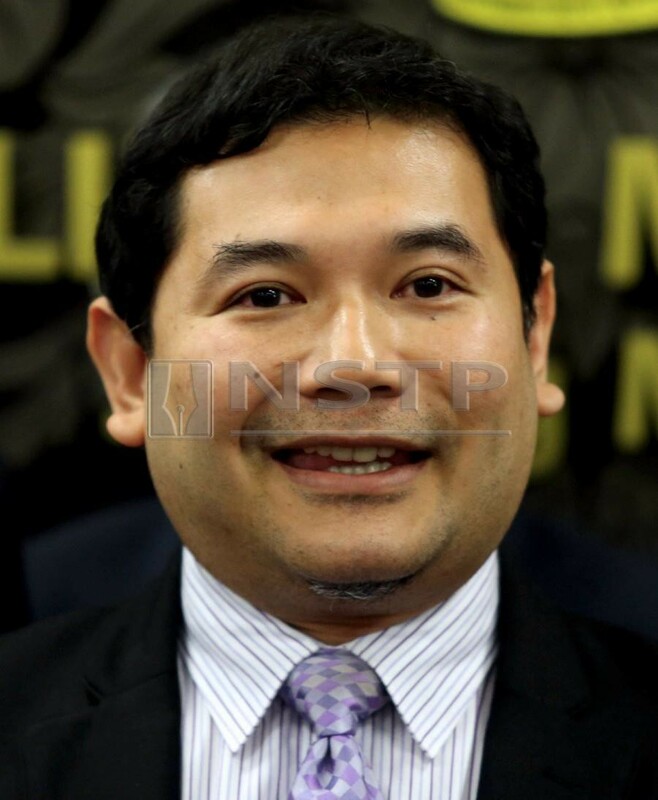 Rafizi said he was concerned that TH might raise the price of the haj package. “I understand the financial situation in Tabung Haji now and the easiest way is to increase the price of the package (or to cut off the haj subsidy) as the damage in Tabung Haji was caused by the previous government. Former Pandan member of parliament Rafizi Ramli says he is worried that Tabung Haji may raise the price of the haj package. “Is the price of the flight tickets really at its best? Is the accommodation cost in Makkah handled properly? “Are the other costs incurred and imposed on pilgrims given at the best value?” he asked.